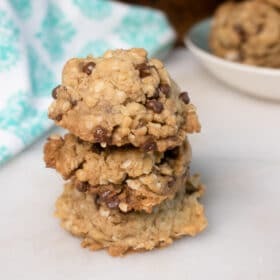 These vegan oatmeal cookies are bursting with chocolate chips, rolled oats, and naturally sweetened with brown sugar. They’re quick and easy to make in less than 30 minutes, plus they’re 100% vegan, and gluten-free. I’m just in love with these vegan oatmeal cookies. 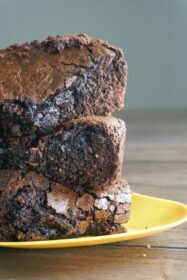 Soft, chewy, and so easy to make. 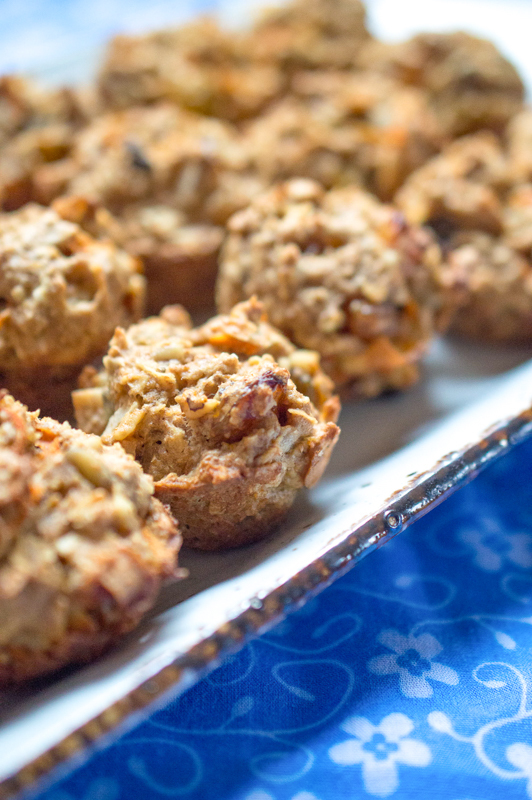 Made with rolled oats and brown sugar, they’re perfect for a sweet healthy treat that doesn’t taste healthy at all! That’s the best kind, right? In fact, you’d never know that these oatmeal cookies are completely vegan, vegetarian, and even gluten-free. They’re definitely making it into the cookie repertoire at our house – right along with these vegan peanut butter cookies and these vegan chocolate cookies. And before I forget – if you haven’t grabbed a copy of my vegan baking cheat sheet yet, you can get it here. It’s a handy printable list with all kinds of easy substitutions to vegan-ize anything! 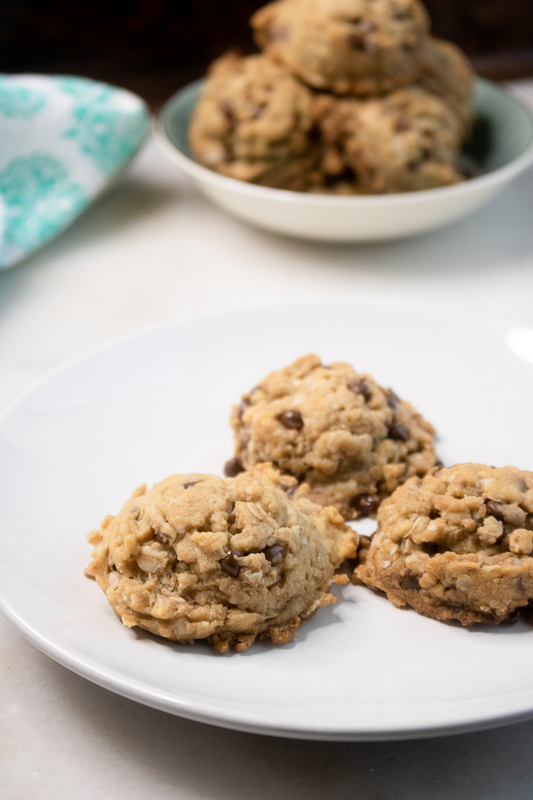 These vegan oatmeal cookies are super easy to make with just a handful of simple ingredients. 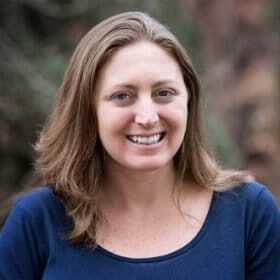 Start by combining the coconut oil, sugar, vanilla, and boiling water,. 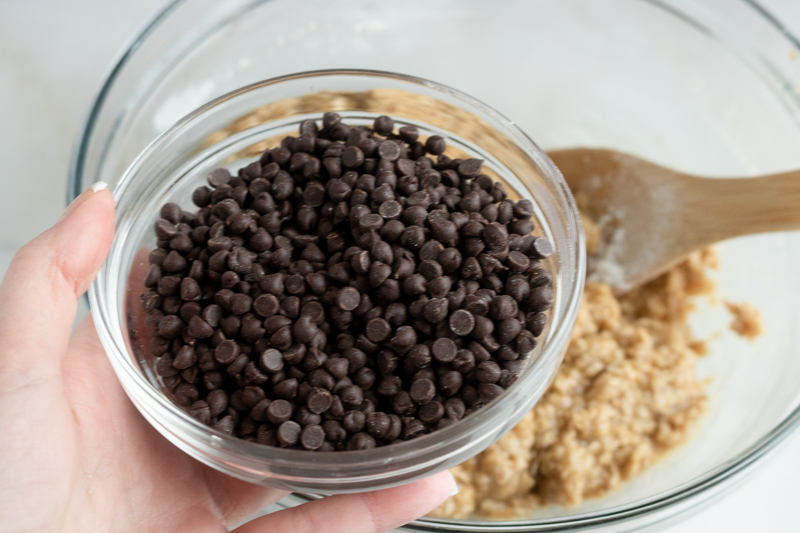 Then fold in the oats, flour, salt and baking soda to form your cookie dough. 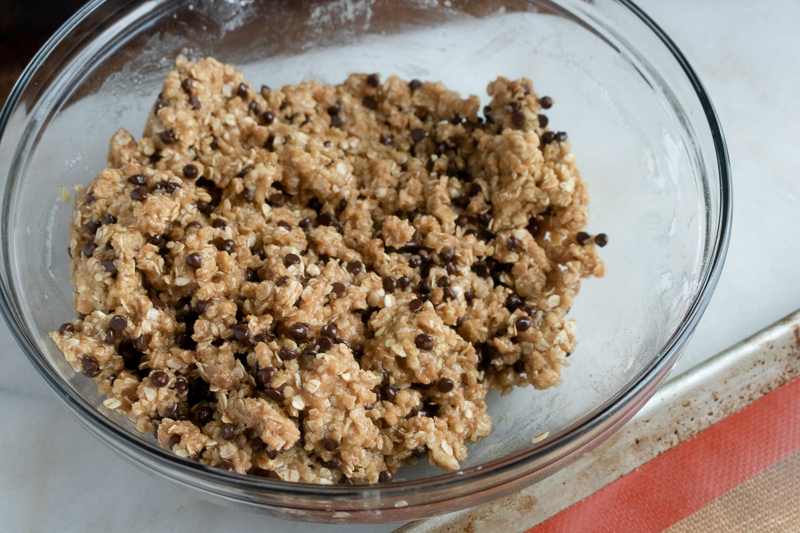 The cookie dough is so versatile you can use your favorite add-ins and make it your own. 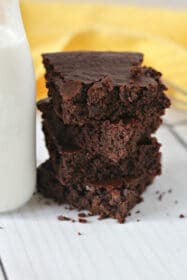 For this recipe, I mixed in dark chocolate chips, but go ahead and use your favorite nuts, seeds, or dried fruits to make it your own! Now, doesn’t that look crazy delicious already? Maybe I should just skip the baking and eat the cookie dough! 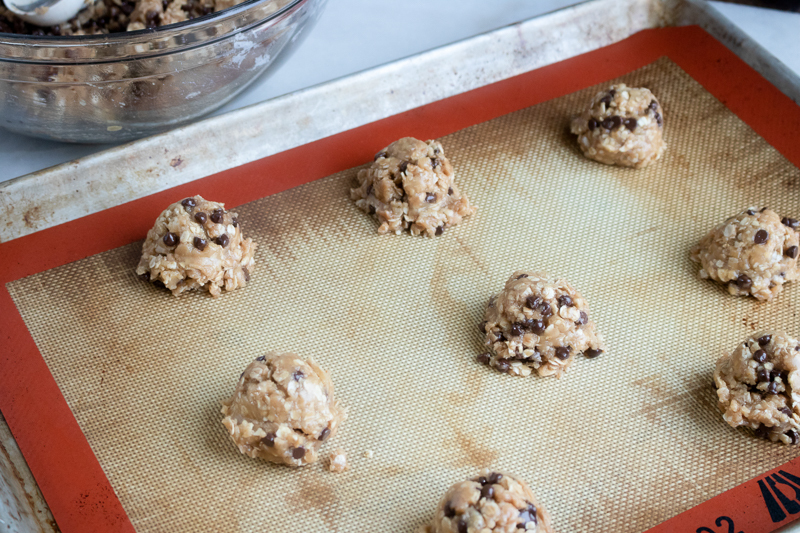 Scoop the cookie dough into roughly 1″ balls, and line them up on a baking sheet. 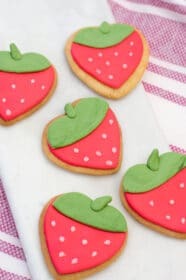 Make sure the cookies are spaced out evenly – they’ll increase in size while baking in the oven. Then just bake for 10-12 minutes and they’re done! They’re the healthiest vegan oatmeal cookies- soft, just a little chewy, and lightly sweet. Enjoy them with your favorite plant-based milk (I like almond milk!). – Try replacing the chocolate chips with your favorite mix-ins – macadamia nuts, dried berries, raisins, nuts – use your imagination! – Dark chocolate is naturally vegan – as chocolate is made from the cacao plant! But it’s always good to check the label for any hidden ingredients. 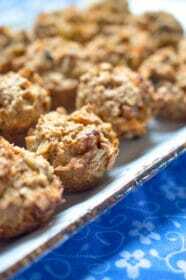 – To keep this recipe gluten-free, be sure to use a gluten-free variety of quick oats and a gluten-free baking flour. 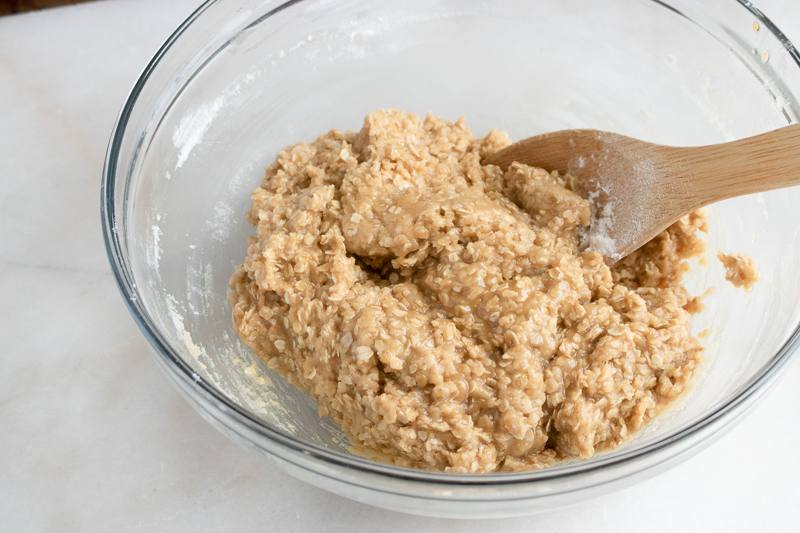 – Store your vegan oatmeal cookies in an airtight container, and they’ll stay fresh for 5-7 days. 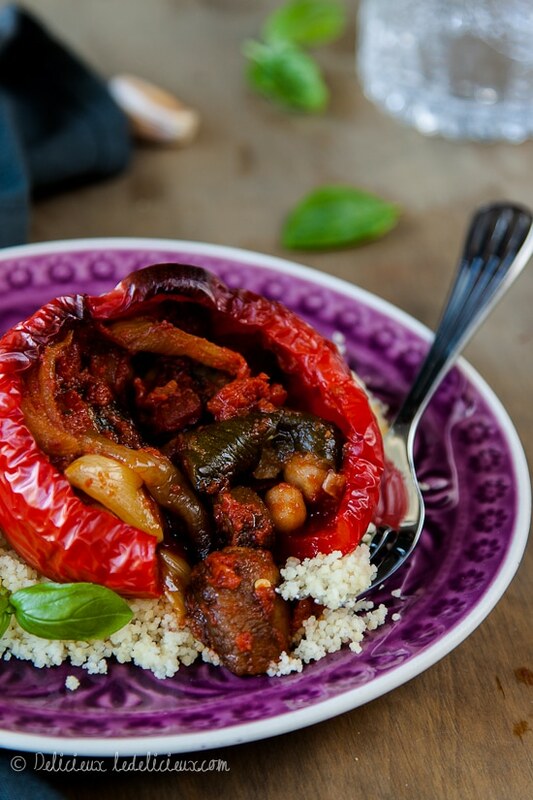 Want to veganize any recipe? If you haven’t already grabbed a copy, be sure to download my free cheat sheet full of vegan baking substitutions. It’s a super handy reference to print out and keep in your kitchen! 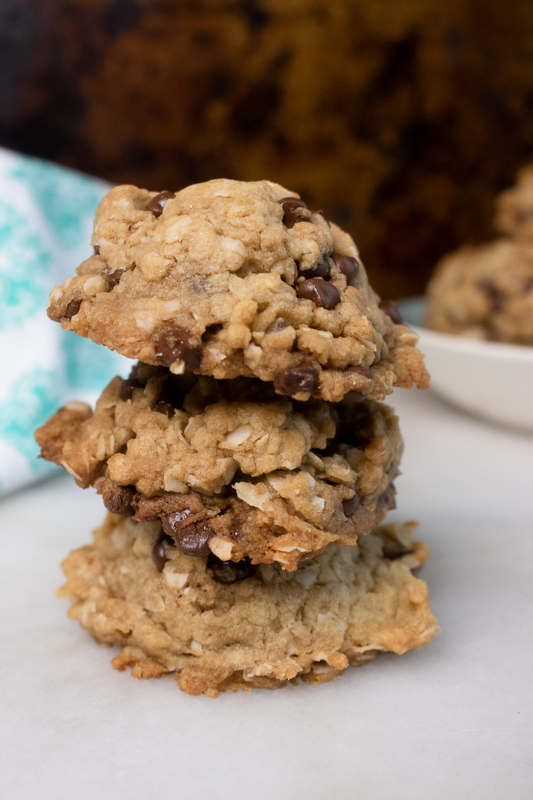 These vegan oatmeal cookies are bursting with chocolate chips, rolled oats, and naturally sweetened with brown sugar. 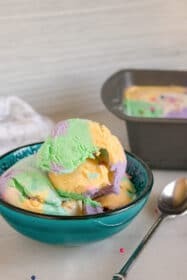 They're quick and easy to make in less than 30 minutes, plus they're 100% vegan, and gluten-free. Melt coconut oil. Mix in sugar, vanilla and boiling water. Fold in oats, flour, salt and baking soda. Using a 1-inch cookie dough scoop, form balls of dough and place on baking sheet.